We can no longer ignore the environmental issues facing our planet. 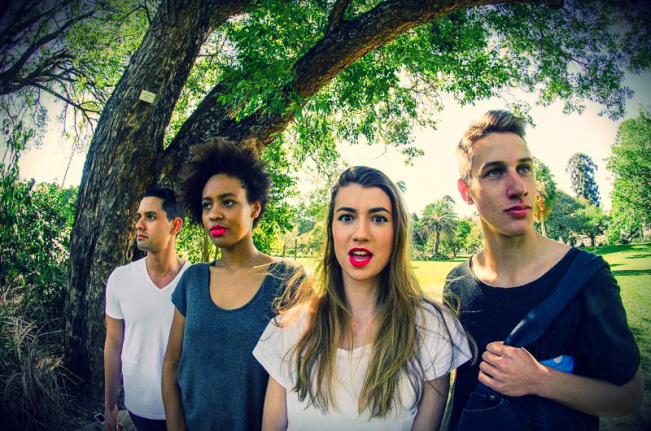 Undress Brisbane seeks to educate fashion conscious individuals about using consumer power to support designers who practice environmental sustainability as part of their business model. These designers weave sustainability into the many facets of the production cycle from construction to distribution, to reduce their environmental impact. 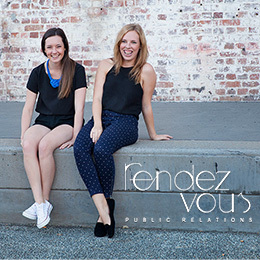 “We want to show people that sustainable clothing can be diverse and beautiful. 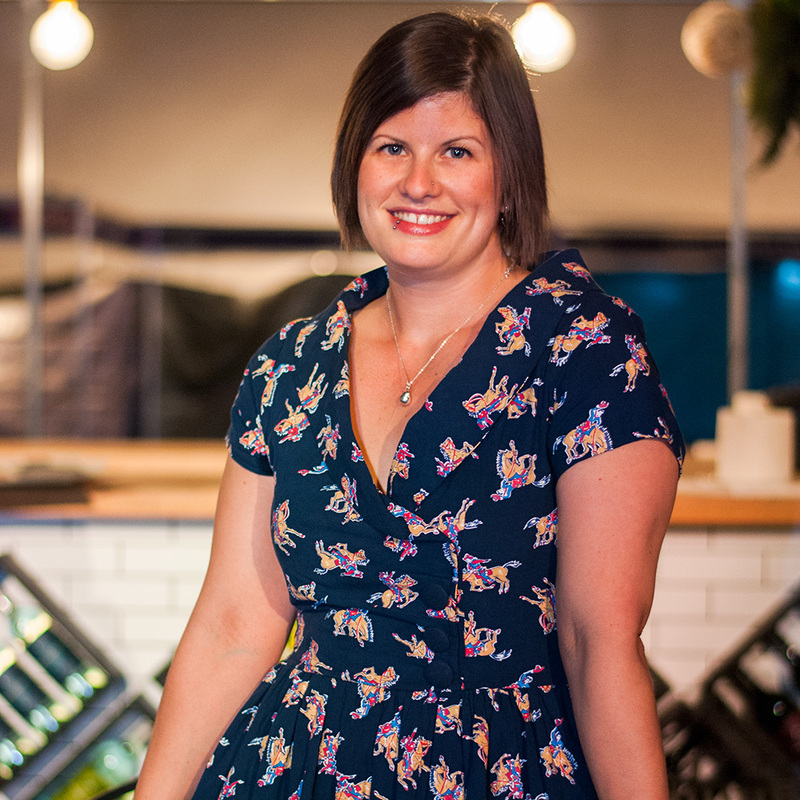 Dressing sustainably is not a compromise on style” – Edda Hamar, Undress Brisbane event co-ordinator. 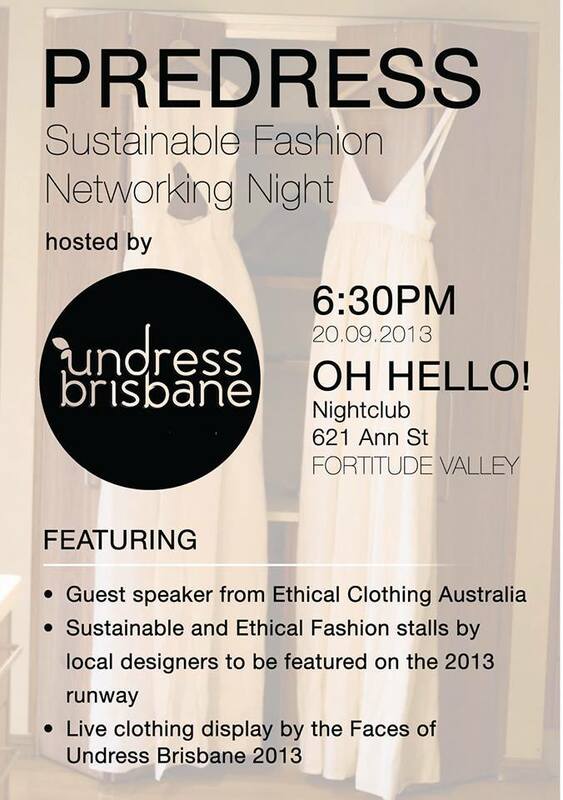 The first event will be the PREDRESS – Sustainable Fashion Networking night on the 20th of September, 2013 which will see Oh Hello transformed into a creative hub featuring sustainable and ethical designer stalls, a guest speaker from Ethical Clothing Australia, live clothing displays by the Faces of Undress Brisbane and more. Undress Brisbane runway 2012, all photos courtesy of Undress Brisbane. 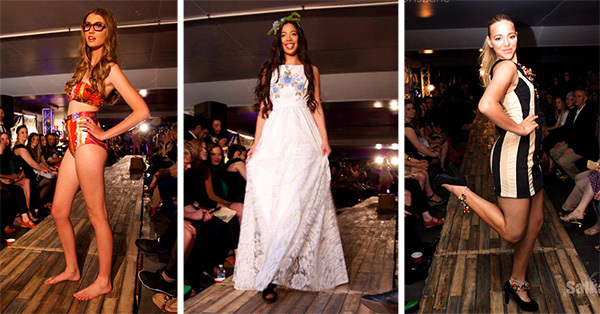 The main event for Undress Brisbane will be the showcase on the 12th of October, 2013 on the 4th floor of Wilson Car Park in Fortitude Valley. Which will see local designers take the runway to show off their fierce fashions. What can you expect from this event? Do you think about sustainability when shopping? If so are there any brands you regularly purchase because of their commitment to good environmental practices?